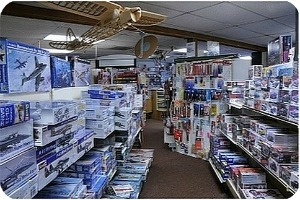 THE R C Hobby Shop in Tampa:Charlies Hobbies. 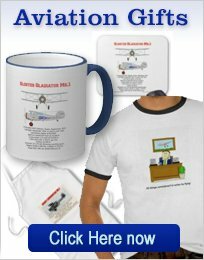 This R C hobby shop has a good stock of RC airplanes,helicopters, cars and boats,along with all the necessary accessories and supplies. Charlie's Hobbies Inc. started as Charlie's Discount Hobbies in the 1980's. This RC hobby shop is now owned by Ike Lopez, who is committed to providing the Tampa Bay area with a good and reliable hobby store.I have been using this store for many years and always find the service is excellent. If the product or part required is not in stock, then Ike is happy to order it and it is usually is available in a few days. On a number of occasions I have phoned the store and ordered a part. In 2 or 3 days it was in stock and I was able to pick it up. This I consider to be first class customer service! The web site contains lots of local modeling information as well as a large, illustrated list of the stock available. It is not possible to purchase from the site now, but will be in the future. 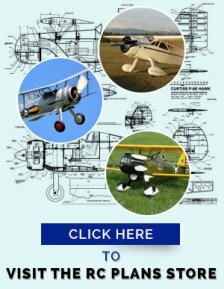 As well as having a good stock of kits and ARF's, there is an excellent range of hobby materials, fuels and all the accessories and supplies you may require. As well as RC airplanes, Helicopters, Cars and Boats are covered, both glow and electric. If you are in the Tampa Bay area then please give them a visit-you will not be disappointed! One neat feature of the R C hobby shop web site, is that it gives you a good idea of the goods that are in stock, at the store. If the product you are looking for is listed, then there is a good chance it is in stock. The prices that Ike offers, are always very competitive and compare with any web site prices. Of course if you buy it from the store. there is no shipping cost to worry about!. Ike is very knowledgeable, about all aspects of the RC hobby and can give you excellent advise. 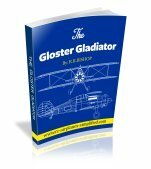 If you are a beginner or a seasoned modeler, the advise is here. If Ike does not know the answer to a question, then he does know where to go to find the answer!